lead, copper, heavy metals and some pesticides and herbicides. Improves water quality. Taste & odour control. The filter comprises activated charcoal and resin. ● Soak the filter for about 15 minutes in cold water. ● Hold the filter under cold running water, until the water runs clear through it. ● Fill pitcher with water. 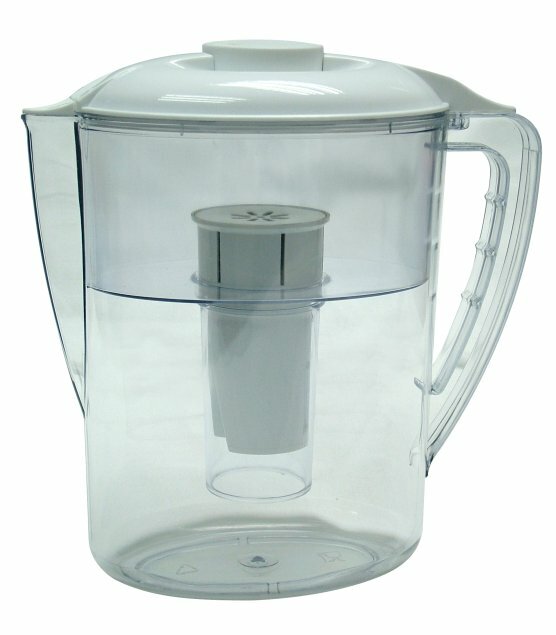 Discard the first batch of filtered water. Refill and use. 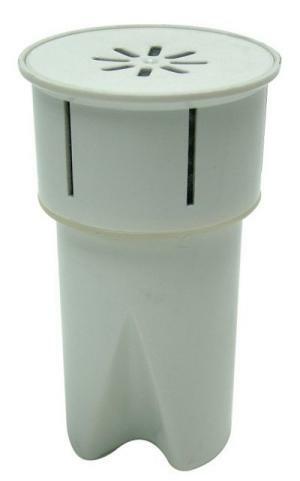 ● Change the filter after 150L, or about 2 months based on 2L of water filtered per day. Water quality can differ from area to area. In some cases may require additional purifying devices.